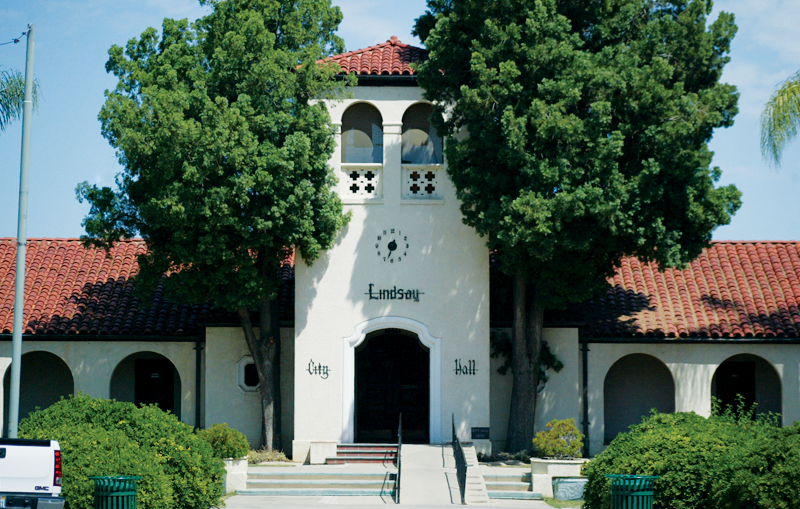 LINDSAY – When citizens in Lindsay call 9-1-1 for help they’ll be hearing a different voice than they used to on the other line after last week’s July 12 Lindsay City Council meeting. In a 3-0 unanimous vote on the consent calendar, councilmembers Laura Soria-Cortez and Brian Watson were absent, the Council decided to fully outsource their dispatching duties to the Tulare County Sheriff’s Office. The Sheriff’s office was already covering some of the dispatching duties for the City during the evening and night time hours plus weekends. When it came to budget savings city manager Bill Zigler said he was curious how much the savings would be to just have the Sheriff’s office take over the duties 24 hours a day. By the time they were done crunching the numbers, Zigler said the savings were a significant $90,000 per year. But while there will not be a Lindsay dispatcher on the other end of the line, there will be a person at the dispatching booth at the police department when citizens walk in. “They will still see a human being but they won’t be doing local dispatch Monday through Friday,” Zigler said. Also on the Lindsay City Council agenda was hiring a new engineering firm. When Jim Winton, owner of civil engineering firm Winton and Associates, passed away last December the City was at a loss of which firm to go with next. Lindsay put out a request for qualification to seven firms, of which four came back: 4Creeks Engineering; Omni Means/GHD; Provost and Pritchard; and QK, Inc. (formerly Quad Knopf), all from Visalia. The City looked for six categories in their contracts: Capabilities, experience and past performance; key personnel; ability to accomplish work; local experience; firm’s location; and other supportive information. On a scoring mechanism of the four firms, QK came out the highest with a 91.33 out of 100. Provost and Pritchard came in just shy at 90.33 while 4Creeks and Omni Means both earned scores of 74.33. Part of the scoring was the engineer’s proximity to Lindsay. Staff mentioned in their presentation that the person assigned to Lindsay through Omni Means would have been in San Jose. And not only is QK’s staff in Visalia, Lindsay is accustomed to having their engineer a little closer to home. “Jim was such as wealth of information about where things were and what it all meant around town,” Zigler said.